Houf, Mahra: Escaping the scorching heat in his home city in the province of Hadramout, Mohammad Omar and a gaggle of government employees headed up to the green Houf mountain in the far east of Yemen, a stone’s throw from the border of Oman. 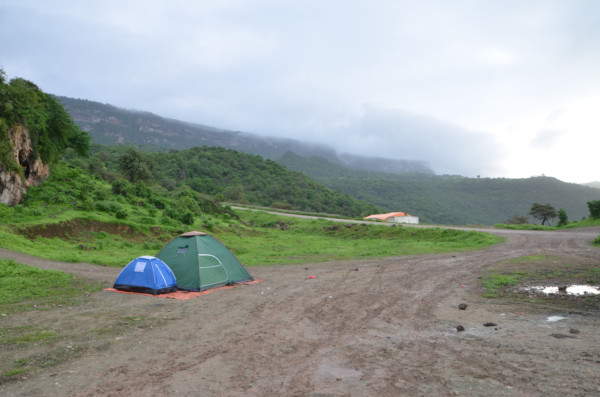 Annually, Omar and his friends spend their vacation in popular tourist destinations in the country like the capital, Ibb or Taiz in northern parts of Yemen. This year as these areas are ravaged by civil war, Omar opted to travel to one of the few remaining tourist areas. The uneven Houf is roughly 120 km from Ghaidha, the capital of Mahra province. 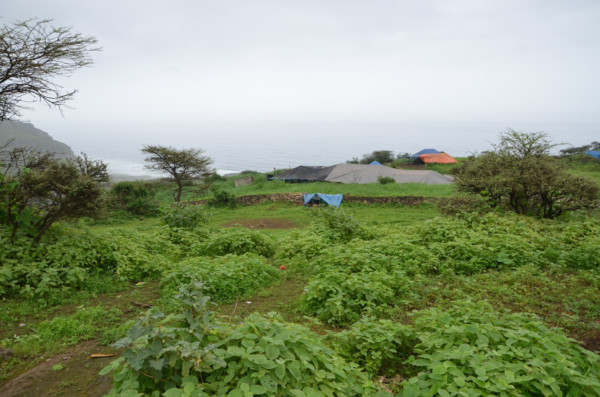 Along with the remote and large island of Socotra, the eastern province of Mahra has largely escaped the bloody exchanges between government forces and rival Al Houthis militants. While residents in Sana’a face high prices of food and fuel, most of the goods coming into Houf are relatively cheap because they are supplied from Oman. Omani products like milk, frozen chicken and flour are abundantly available on shelves of supermarkets in Ghaidha. 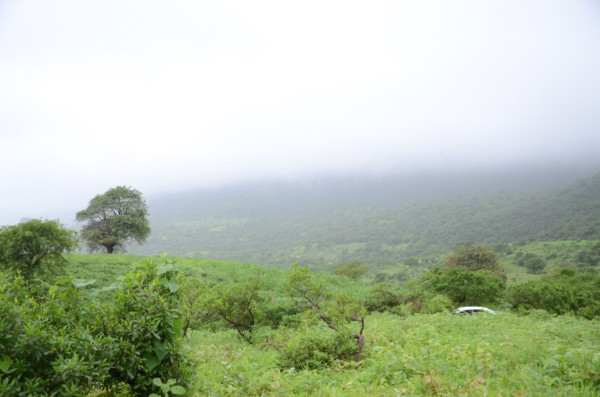 Starting from July and lasting until September, Houf welcomes a wave of Yemeni tourists as its tropical monsoon season coats the rugged area with lush green foliage. 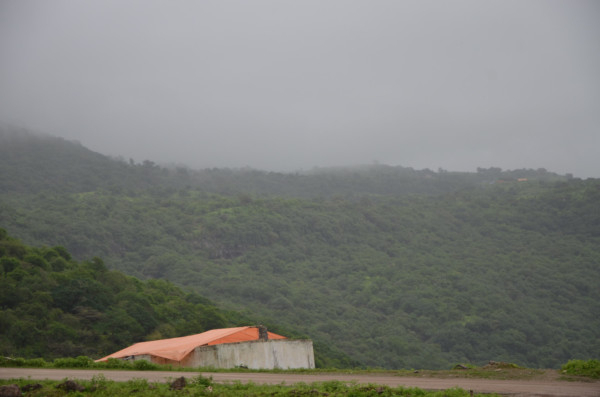 Making for scenic view, mist drapes the surrounding mountains. Houf is also a sanctuary for famous and endangered Arabian leopards which occassionally can be spotted drinking from water pools in the area.The area does not have recreational facilities offering tourists few options for passing their time. They camp, cook and mostly wandering around the thick trees. At night, visitors either sleep in their tents or cram into the area’s small mosque. Small villages scattered just 15 minutes outside of the peak of Houf mountain. 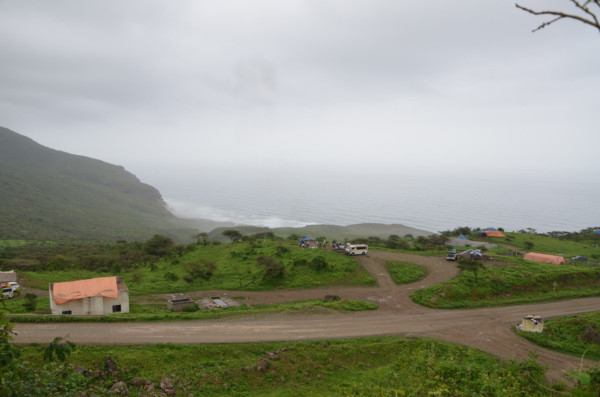 Residents make good money by renting their houses for $40, but some home owners treat the tourists as their guests and accommodate them without charge. 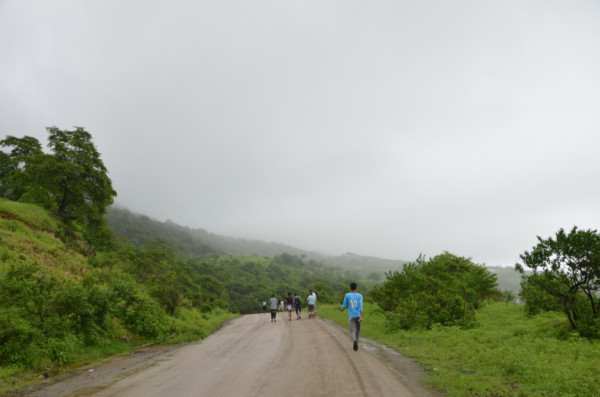 For Omar, the area has huge potential and would be a much more sought after tourist destination if local authorities invested more into the area. 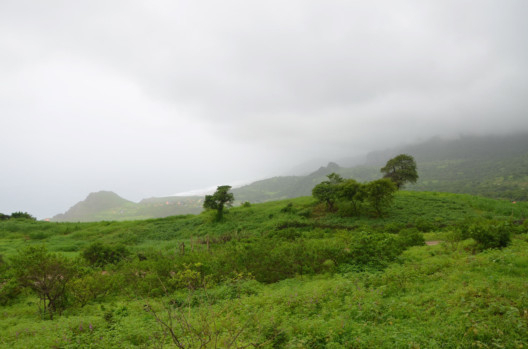 Just across the border in Oman, Salalah has been successfully marketed internationally as a tourist destination. “There are neither public toilets nor good hotels where one can sleep without being bitten by mosquitoes,” Omar said. 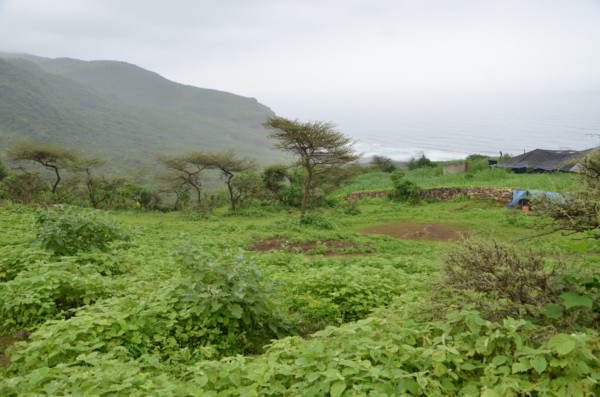 The road to Houf is paved and tourists can either drive or take a taxi from Ghaidha or make a foray into Yemen from the Omani province of Dhofar region. 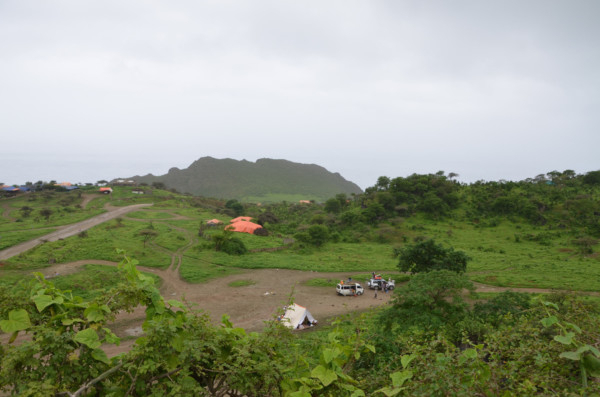 When the number of visitors swells, Mousadae and other local volunteers visit camping places on his old car to distribute garbage bags to visitors and papers enlightening the visitors on how to keep the area clean. “We ask visitors not to throw plastic bottles or bags and to call us if they need any assistance.” Mousadae said as he was carrying a black garbage bag.